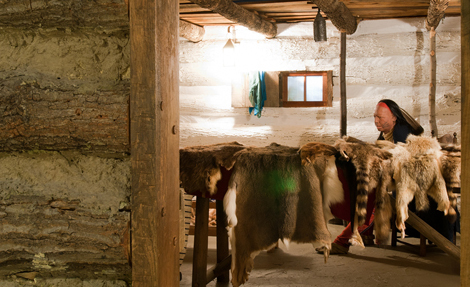 Step back in time to Pittsburgh’s birthplace at the Fort Pitt Museum. 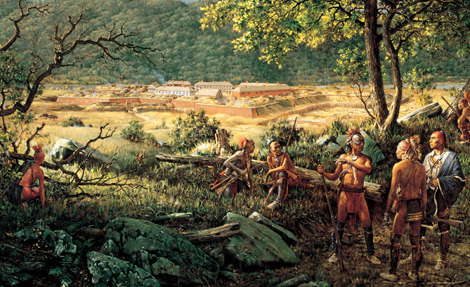 Discover the world-shaping events that occurred right here in Western Pennsylvania. 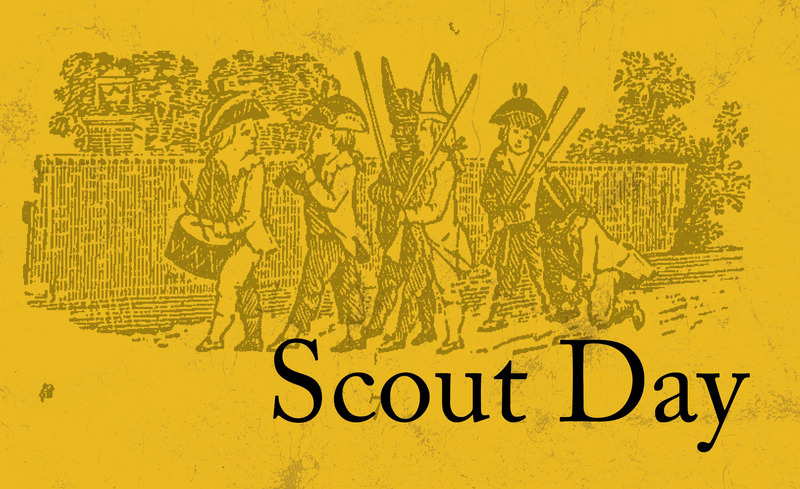 Discover the pivotal role of our region in the French & Indian War, American Revolution, and Early Republic. 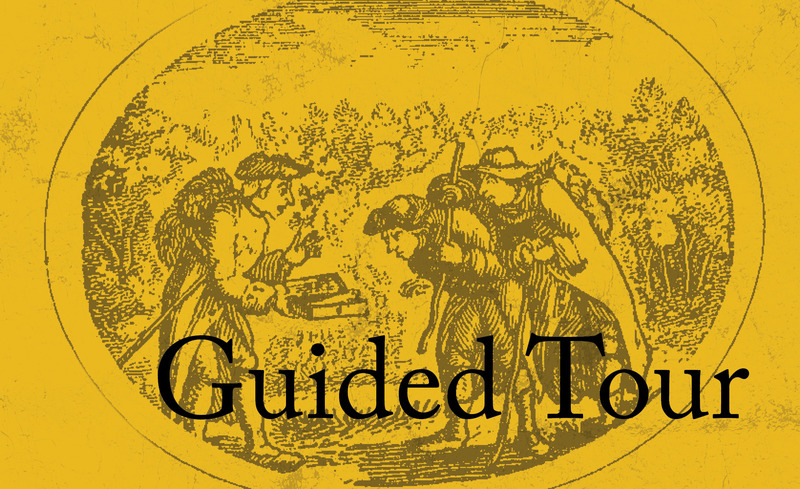 Explore daily life for 18th century residents of the Ohio Country. 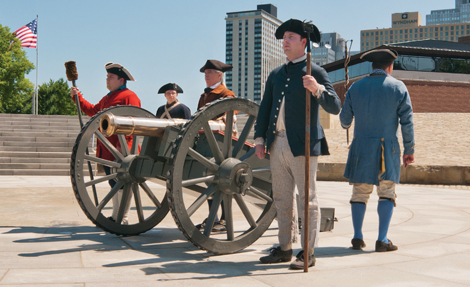 From 1754 to today, Fort Pitt has shaped the course of American and world history as the birthplace of Pittsburgh. 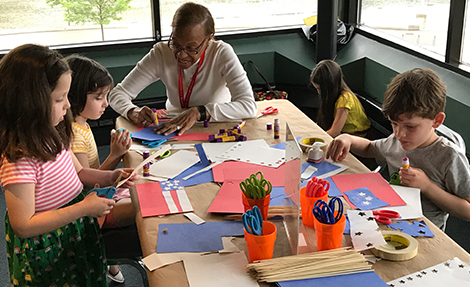 Experience the sights and sounds of an 18th century frontier fort during Living History events at the Fort Pitt Museum. 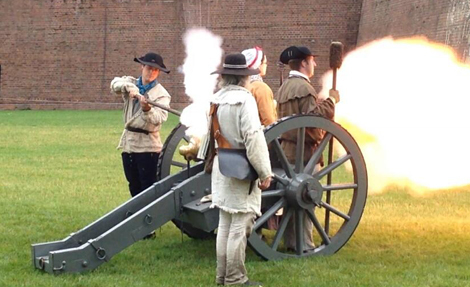 Get a close-up look at 18th century battlefield technology.